Robotics are becoming a part of every day life whether you're aware of it or not. Here are 4 of the most exciting robotics to add to your kids' toy collection. It's a brand new and exciting world that we find ourselves living in. The Golden Age of Technology, if you will. Virtual Reality has become a reality. Robots are becoming an increasingly common part of our everyday lives and we're not even noticing it. Would you trust a machine with your child? 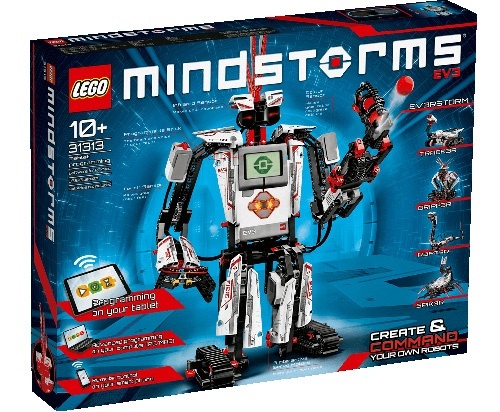 After your kids have graduated from building grand towers and monster machines from their Lego, it's time to introduce them to Mindstorms. 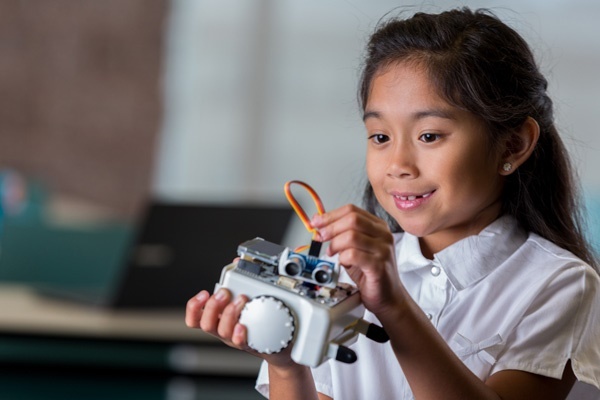 They can learn to build and code their own robots, which are pretty freaking cool! 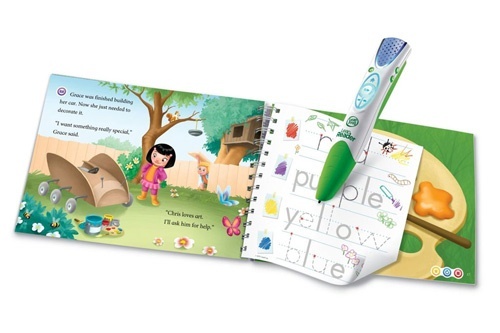 The LeapReader is a reading and writing system that sounds out words, guides letter strokes and helps build comprehension. Your kids learn how letters sound, practise putting them together and eventually learn to read sentences. They can also practise writing letters on special pages in their books. I quite like this one and while it's not exactly a robot, you are leaving a piece of yourself behind for when you can't be with your kid at bedtime. It's a simple but really cool concept: you record yourself reading your kids' books and they can hear you read to them when you are away. 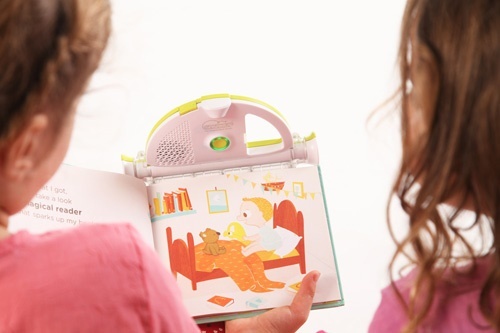 Kids can pick a book from their "sparked up" collection and attach SparkUp whenever they choose. Kids set the pace as they turn the pages and SparkUp follows. With Stikbot your kids can create their own movies. 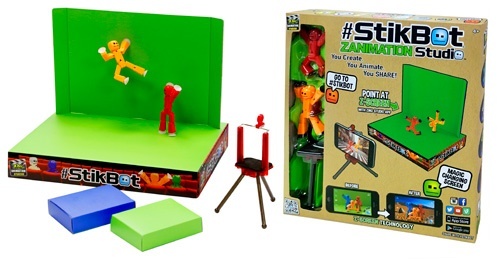 Using the little Stikbots in different positions, they create and record scenes against the green screen. Their only limits are their imaginations. What kids tech are you excited about? Let us know at chatback@parent24.com and we might feature it on Parent24.